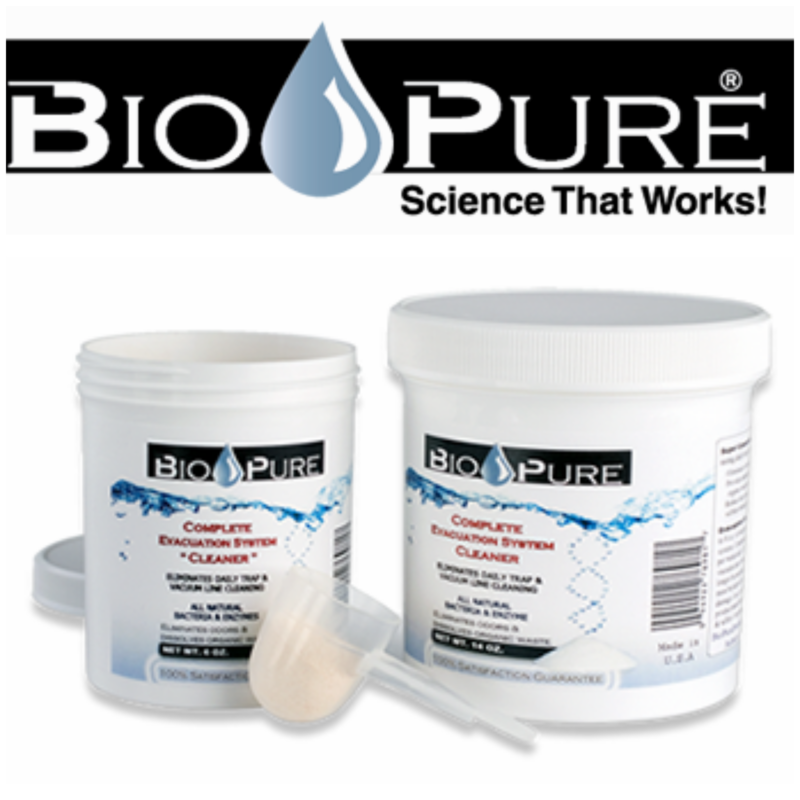 YOU WILL BE RECEIVING A CONFIRMATION CALL ON ALL BIO-PURE ORDERS. Product Description: Bio-Pure is the only product scientifically proven and GUARANTEED to “RESTORE” vacuum suction to full pump capacity & eliminate daily trap cleaning! That’s why Bio-Pure is an OEM specified part for 12+ equipment manufacturers & recommended by 100’s of service techs across the country. Recommended by 87% of Dental Advisor Users with an Average of 22.7% INCREASE IN SUCTION. Dental Hygienists, A Day in The Life & CFS from Mark Cushman on Vimeo.